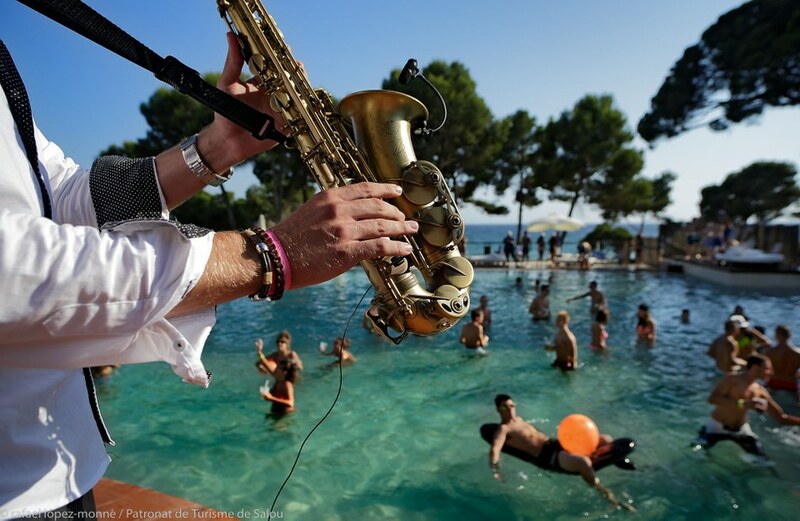 Salou is a destination with a cornucopia of fun and entertainment for the entire family. Jumping on the tourist train is an essential experience during your stay in Salou. The train passes through the most central sites, but also journeys further afield, to distant coves. Strolling around the city’s most emblematic sites, walking the coastal route with bridges and ancient stone walls of the Camí de Ronda and picking from among the dozens of alternatives for leisure, sport and fun are just a couple of the options we suggest during your stay. 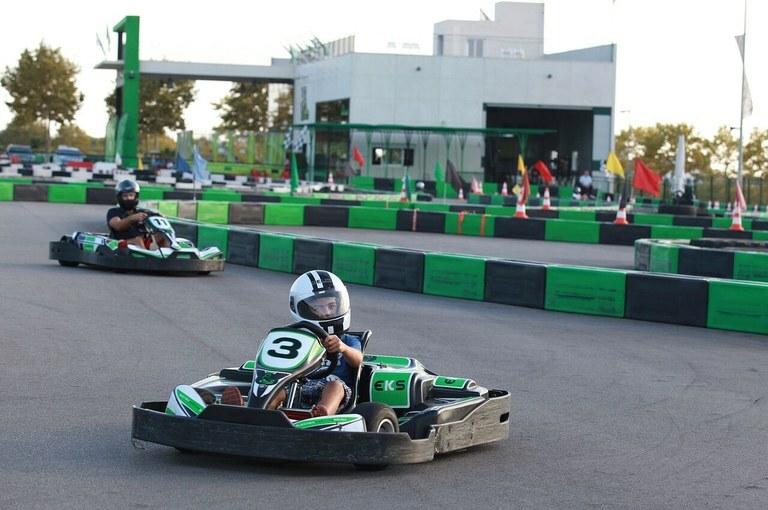 If you like car racing, Salou has two go-kart-racetracks, one historic and traditional and another electric one. If you love the sea, Salou has a centralised offering available through the Costa Daurada Nautical Station. You will find everything for beginners just starting to delve into water sports, to those for the most advanced athletes. We also suggest the Bosc Aventura, or Adventure Forest, a park located in the centre of Salou but a haven for nature, with fun activities like zip-lines, a rock-o-drome and paintball.